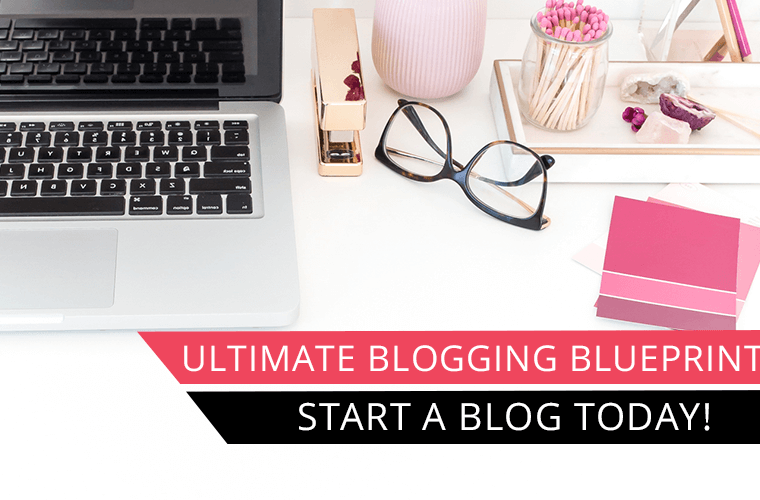 Are you ready to drive more traffic to your blog? 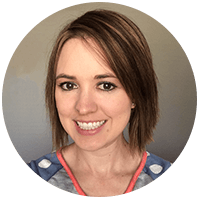 You hear how all these other bloggers are getting great traffic from Pinterest and wonder how they do it. 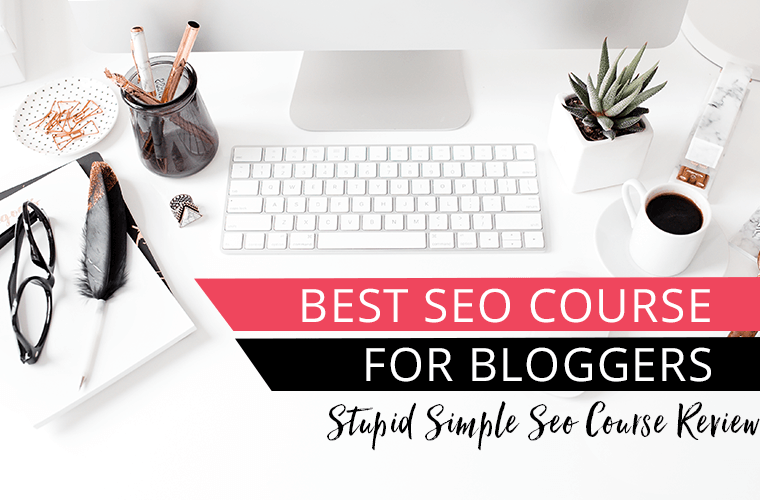 If you are ready to take your blog to the next level let me start by telling you that the number one secret to Pinterest is having good images (and using the right keywords, but that is a topic for another day). Pinterest is a visual search engine. Your pin image acts as a billboard for your content. Have you ever been driving on a road trip and just passed a billboard and all of sudden you have an urge for Mrs. Patty’s famous pancakes. The power of the billboard. You saw it and now you gotta have it. Your pins need to be eye catching in a sea of colorful information that is Pinterest. When someone is scrolling on Pinterest you want to make a good first impression. Your pin image should be visually compelling to get someone to click through to your website. Today I want to share with you 7 tips for creating Pinterest images that get clicks. Having more volume of pins won’t necessarily make your content go viral, but I think this is an important tip that people miss. When it comes to Pinterest creating one Pin image for your content is not going to cut it. You need to create multiple images for every blog post and save new pins regularly. Pinterest likes fresh content. The freshest content is a new pin for a brand new blog post. I know that I don’t publish a new blog post every day. Heck, I sometimes don’t even publish a new blog post every week. 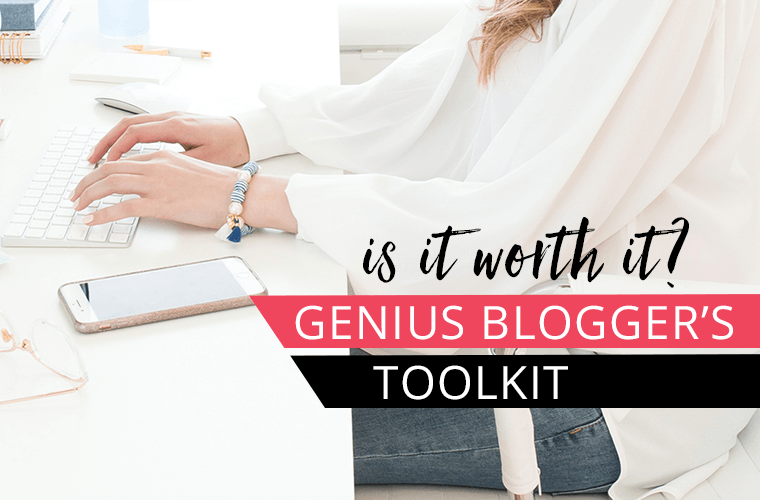 If you are not publishing blog content at a high frequency the next best thing is a new pin for an old blog post. 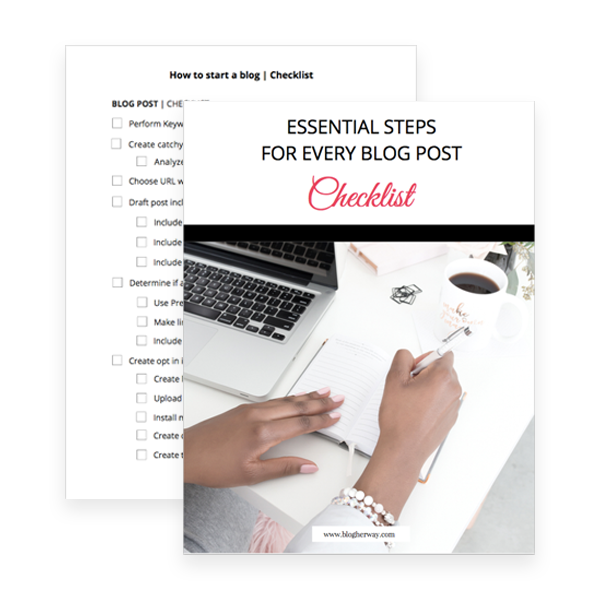 Create a fresh pin for your blog posts regularly. The more pins you have out there in Pinterest the better. Using pre-designed templates are a quick way to create graphics for your content. The best part is Canva is a free online image creation tool that anyone can use. You want to create a tall vertical image. Vertical images do better than horizontal images because a vertical image takes up more space in the Pinterest feed. Pinterest recommends a 2:3 ratio with the size of 1000 x 1500 pixels. Although this is the recommended dimensions you will often see longer pins on Pinterest that don’t meet the ideal 2:3 ratio. It is ok to create a longer image, but if you exceed 1260 in length then some of your image will be cut off in the Pinterest feed. Square images do better than horizontal images, but long vertical images generally perform the best. You want to use an image that is visually appealing. I will be the first one to admit that I am not a great photographer and that I rely on the use of stock photos to create my pin graphics. Here is a list of free stock photo sites you can use, but a word of caution when using free stock photos. When something is free anyone can use it and so potentially there can be a high volume of other pinterest users who are creating graphics with that same image. This can be a negative factor when it comes to visual search. Pinterest tries to see your image and uses that visual image to help give context to your pin. The best advice is to either take and use your own images or pay for stock photos. Yes with paid stock photos you can still run into the same issue of multiple people using the image, but since there is an associated cost to the image not everyone and their dog will be using it. When it comes to Pinterest words speak louder than a plain image. When you include a text overlay on your image it gives more information about your content. For example if you have a pin image that is just of flowers in a vase someone might like the image and save it to Pinterest as inspiration. Or they might click through because they are looking to buy a vase. On the other hand if your image shows the picture of the vase with the text overlay “5 Tips on How to Arrange Flowers”. This pin image helps the user understand the type of information they will find when they click through to the website. The key word being “click through”. I think the number one reason to include a text overlay on your images is because it provokes action and can entice someone into clicking through to your content. Using text overlay also helps to match user intent. Someone who is looking to buy a vase will not click through to your content. 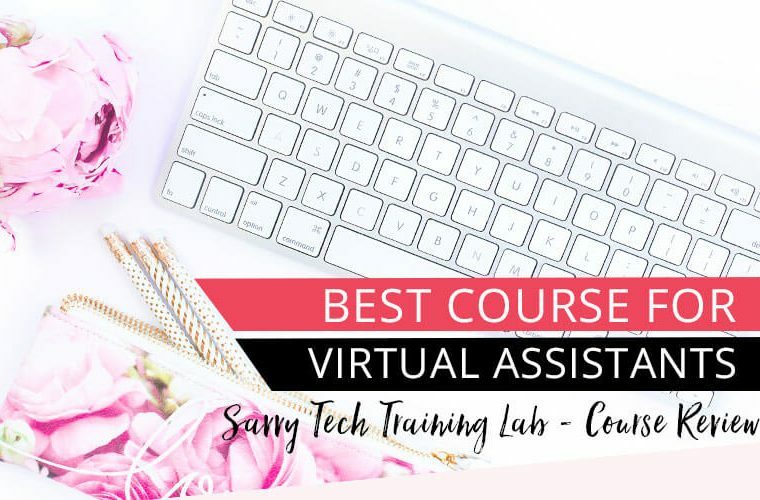 Someone who wants to know more about arranging flowers will and they will be more likely to stay and interact with your content which is good for time on page and decreased bounce rate. When using text overlay make sure you use a bold, readable font that takes up most of the width of you pin image. Also, you want to make sure your image passes the mobile test. The majority of users interact with Pinterest using the mobile app and you want to make sure your text is readable on a mobile device. After you save one of your pins to Pinterest pull it up on your phone and make sure the design is readable. When you use consistent branding on Pinterest it helps people easily identify your content. Branding involves using the same colors, fonts and general design on your pins. Although I make this recommendation I do want you to experiment with your designs. Not every font or color combination looks good on Pinterest especially if you are using a very light color in your branding. If your branding accent colors are too light do not use them for text. You can create a few templates for your pins. Templates help save time so you don’t have to start from scratch every time for each individual pin. Templates easily allow you to create a consistent look for your pins. Make sure you include your brand name on your pin design. This can either be your logo or just spelling out your brand name. This is a specific recommendation Pinterest makes in their Creative best practices guideline. Including your branding can help with pin recognition, but there is also another reason I think branding is important and this has to do with pin theft. Sadly pin theft is a problem on Pinterest. Anyone can upload an image and add a URL to it. There are bad people out there who will try to take advantage of your hard work by stealing your image and adding their URL to it. I love Pinterest, but unfortunately this struggle is real. When you include your branding on your image it helps other users like me stop this vicious cycle. When you go to save an image take a moment and make sure the branding on the image matches the website URL. On your pin image you want to entice someone to click over to your website. One easy call to action you can include on your pin design is a picture of your content upgrade. This helps the reader understand what they can get when they click over to your website. 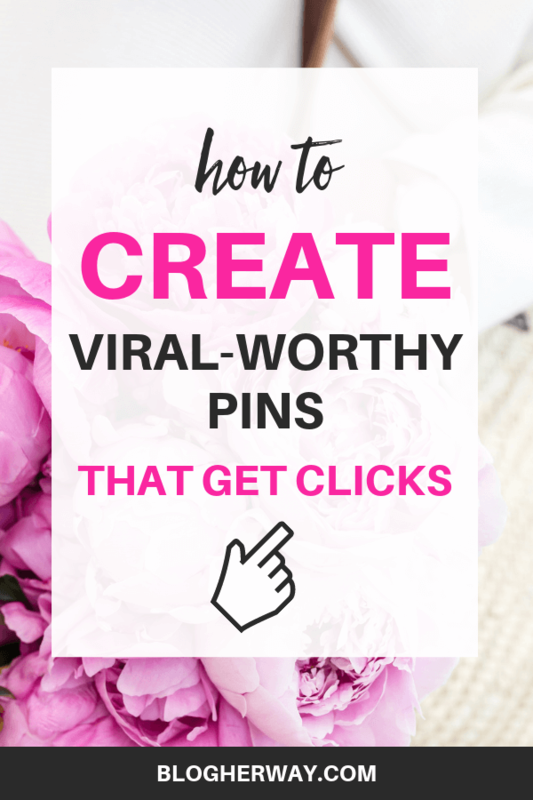 When it comes to creating pins for Pinterest you never know what will go viral. Sometimes you need to test and try new things out to see how they perform on Pinterest. The strength of a pin can be influenced by a number of factors. When creating content for Pinterest make sure you read through their Creative best practices guidelines and Pinterest content tips for more information. It is always best to go to the source and understand what Pinterest recommends for best practices when using their platform. Your pin image is very important when it comes to Pinterest and attracting the right audience to your blog. 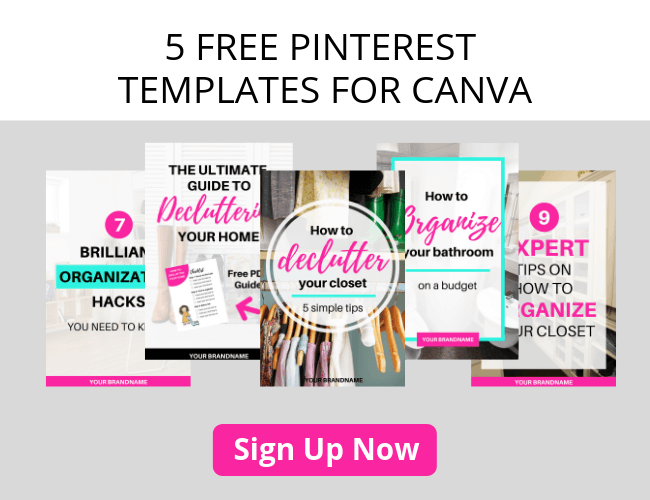 Don’t forget to grab your 5 Free Canva Pinterest templates. Looking for more Pinterest tips? Learn more about how to use Pinterest for your blog with these Pinterest tips.